D’Arcy Jones Architects (formerly known as D’Arcy Jones Architecture) welcomes Craig Bissell as an Associate. Craig joined DJA in 2013. D’Arcy Jones Architects (formerly known as D’Arcy Jones Architecture) welcomes Jesse Ratcliffe as an Associate. Jesse joined DJA in 2015. 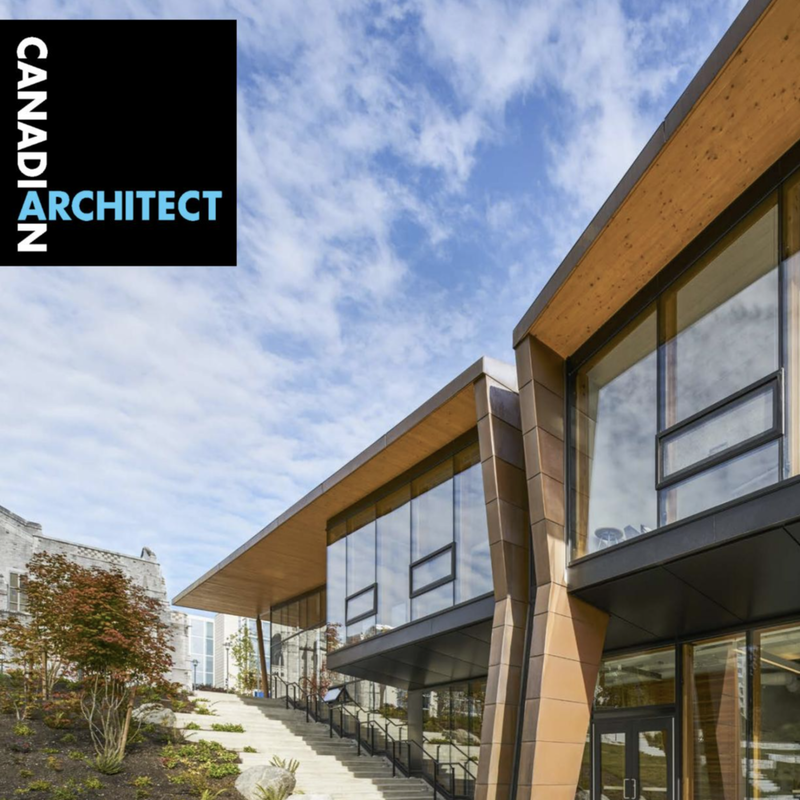 D’Arcy’s building review of KPMB and Public: Architecture + Communications's new Wilson School of Design at Kwantlen College Richmond) is featured in the October 2018 issue of Canadian Architect. 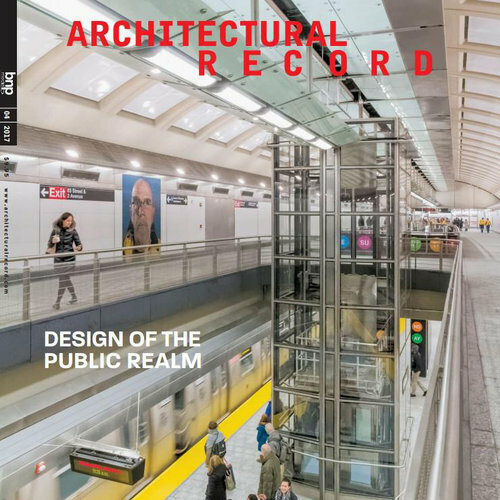 D’Arcy’s review of GBR’s new book is featured in the September 2018 issue of Canadian Architect. The Okada Marshall House has been selected as a finalist in the 2018 Grey Awards. The Okada Marshall House was awarded a Lieutenant Governor of British Columbia 2018 Award of Excellence Medal. 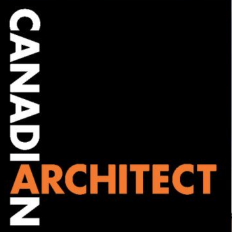 Design Excavation - Our 480 House has been featured in Canadian Architect's April 2018 issue. The Okada Marshall House was awarded the Woodworks BC / Canada Wood Council 2018 Wood Design Award. Make an Impact: Our Friesen Wong House is on the cover and featured in Dwell's May-June 2017 issue. The Friesen Wong House was awarded a Lieutenant Governor of British Columbia 2017 Award of Excellence Medal. Thanks to Jon and Silping for making this project happen! Our studio has won the 2017 Emerging Firm Award from the Architectural Institute of British Columbia. 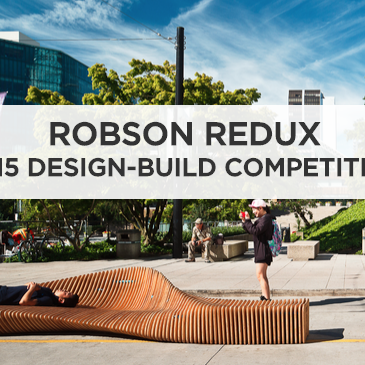 The award recognizes a young firm for achieving excellence in completed architectural work. 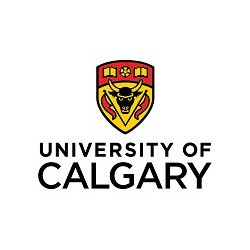 D’Arcy Jones will be an external critic at the University of Calgary’s Faculty of Environmental Design (EVDS) April 19-20, 2017. The Yan House is featured as April 2017's House of the Month. Text by Adele Weder and photos by Ema Peter. 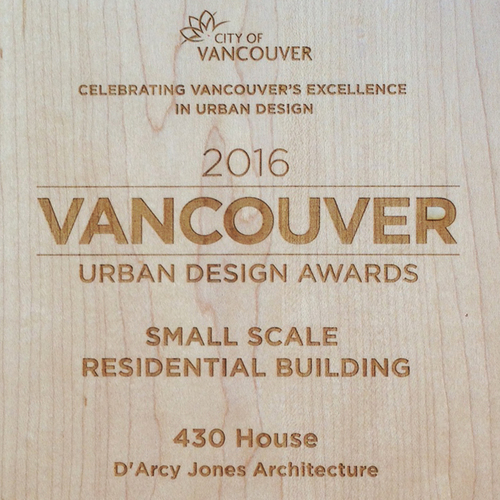 D’Arcy Jones Architecture is pleased to be the recipient of the 2017 Royal Architectural Institute of Canada (RAIC) Emerging Architectural Practice Award. This award is to recognize the principals of an emerging architectural practice that has consistently produced distinguished architecture. 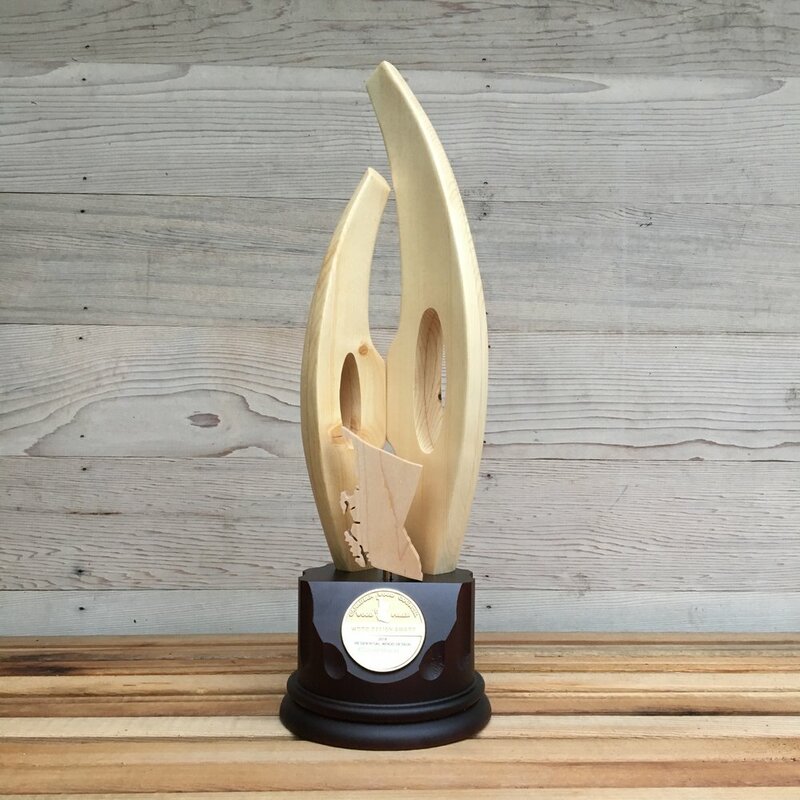 The award recognizes the achievements of the principals for the quality of their built work, service to their clients, innovations in practice and public recognition. The Ha-Ha House in Agassiz, BC was awarded an Award of Merit. 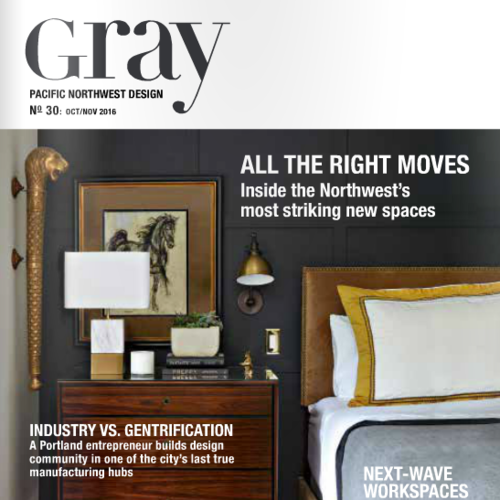 Raising the Roof: Our Waddell - Kunigk Renovation is featured in Dwell's June 2015 issue. “Greenest Block” transforms the block with paint to link the existing space together. The project encourages the public to question the differences between civic space and park space.